There are now two Chinese takeaways in Wollaston. 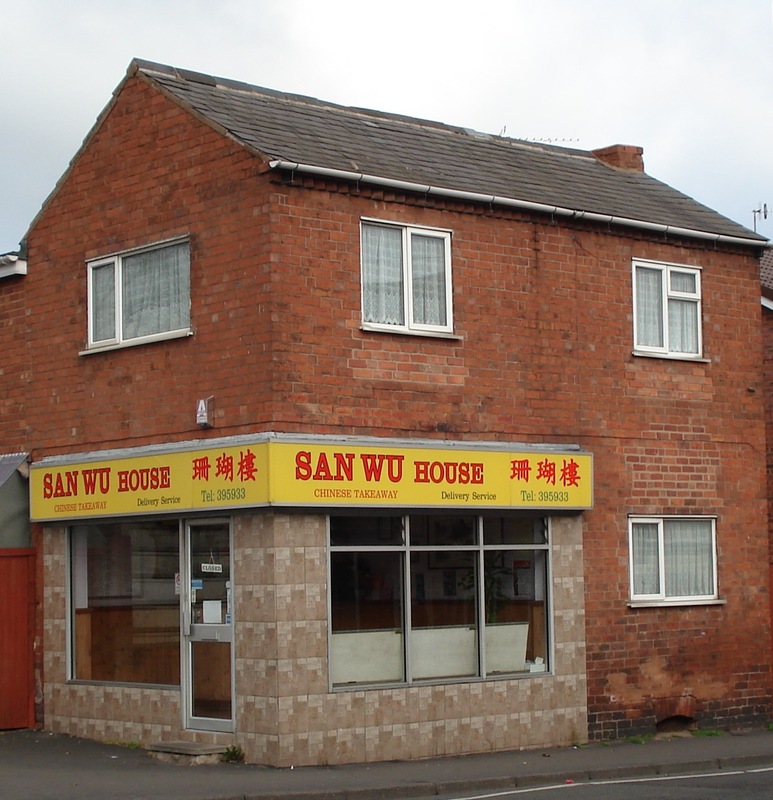 The first one was San Wu which occupies the property at the corner of High Street and Meriden Avenue. It opened in 1982 and was completely refurbished in 2003. 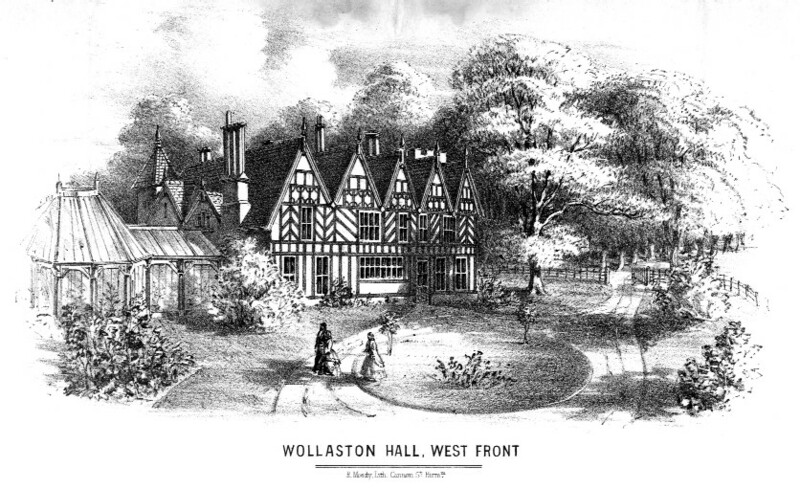 The building has previously housed a fish and chip shop and a dry cleaners. The second one to open is the Happy House on Bridgnorth Road where it occupies the former Allen Decorators premises.